The easiest thing of all is to deceive oneself, for what a man wishes, he generally believes to be true! The easiest way to be inscrutable is to be completely straightforward and honest. Then no one will be able to figure out what you’re up to. To me, the biggest notes and the longest notes are the easiest notes. You can say I’m not the easiest architect in the world, because I’m always trying to push the limits. The easiest and simplest thing that any one can do to make their car safer, more gas efficient, whatever – check the tire pressure. I will say that comic books are not the easiest things to translate to film, number one. Even the most well meaning of filmmakers find what’s acceptable on the printed page is very difficult to bring to film. I think I am a complete player. I can play well on all the surfaces. For me, the clay might be easiest, but I am not a specialist on clay. In industries where a lot of competitors are selling the same product – mangoes, gasoline, DVD players – price is the easiest way to distinguish yourself. The hope is that if you cut prices enough you can increase your market share, and even your profits. But this works only if your competitors won’t, or can’t, follow suit. 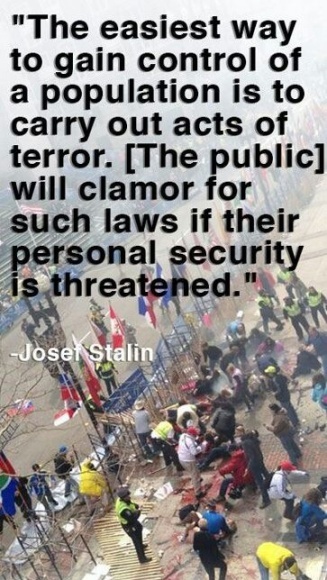 The easiest way to gain control of the population is to carry out acts of terror. [The public] will clamor for such laws if their personal security is threatened. I would be a horrible lip-syncher. I would only ever sing live – that’s why people come and see the show. It’s not the easiest thing in the world to sing and dance at the same time, which is why I’m grateful to be able to do both. Everything that’s bad for you catches on too quickly in America, because that’s the easiest thing to get people to invest in, the pursuits that are easy and destructive, the ones that bring out the least positive aspects of people. I live in Nashville, and I don’t know how many people there would call me country. I really started in punk and anti-folk, but one of the reasons I originally gravitated towards country music is because most of those songs only use three chords. That was the easiest place for me to start, but I’m always trying to expand what I do. I think it’s easiest to teach by example. My dad didn’t tell us to work hard; we just saw how hard he worked. I know I have shortcomings – like a short fuse – but I’ve learned you can’t come home from a long day of work and snap at the kids. I want someone who can handle me. And I’m not the easiest person to handle. I love to sing. It’s the easiest thing for me to do. The easiest way to not get hurt is to not care, but that’s the hardest thing to do. David Bowie was awesome the easiest, coolest interview I have ever done.